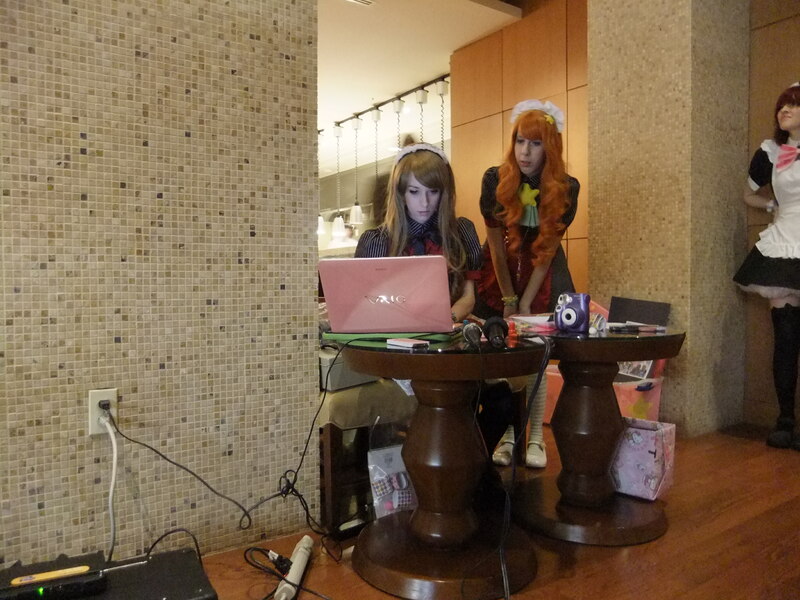 nice experience~ I wonder… if a woman crossdresses/cosplays as a man, would she be adressed as “master”? Excellent question. I am guessing crossdress no and crossplay yes. Then again, the maid will address you however you like. This article is just awesome, I couldn’t contain myself from laughing aloud. Yeah, I want to be Master too. I want to be ikemen prince! 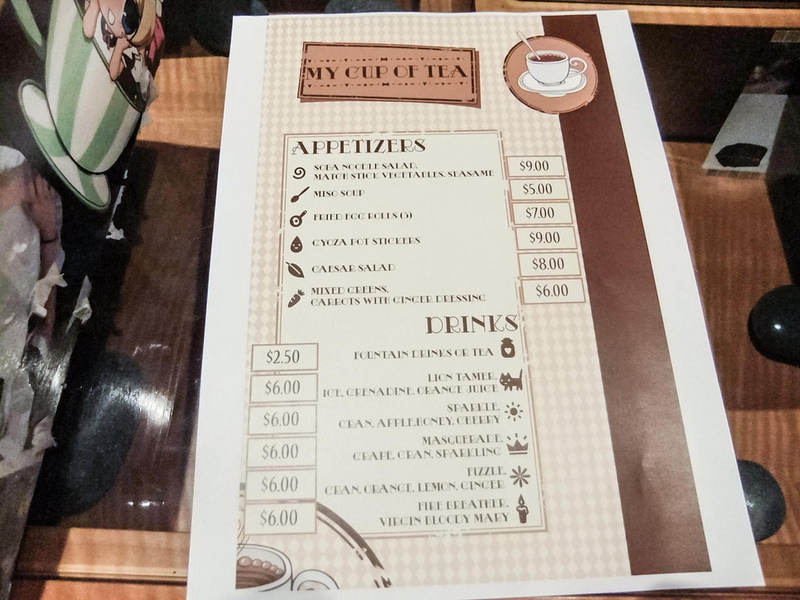 Yes, Nietzsche said superman is the master, and Maid Cafe is the place where we can exude our Master Morality. Yes, maid service will make us superman! I never felt I was a master in real life, 3D life, capitalism life. 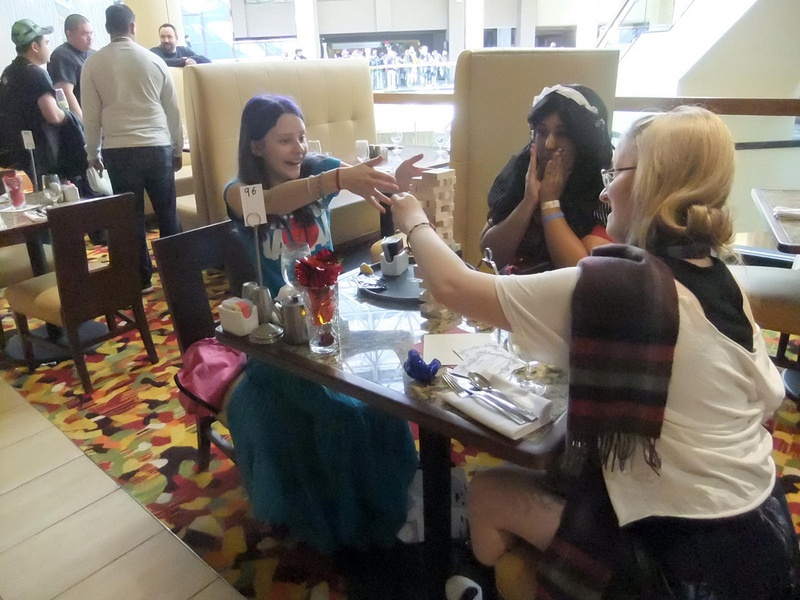 Maid cafe is the answer! 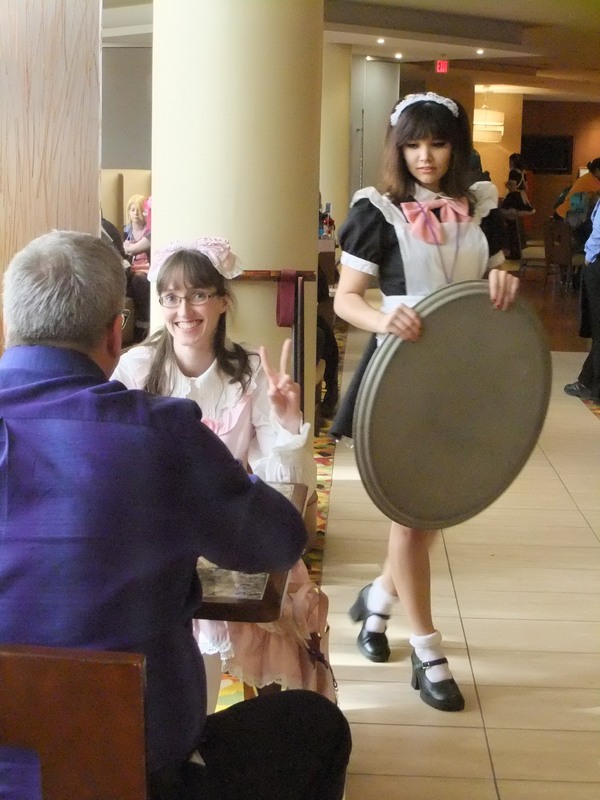 How ironice you went to a panel about sexism after becoming a patriarch at maid cafe, I mean a patron! 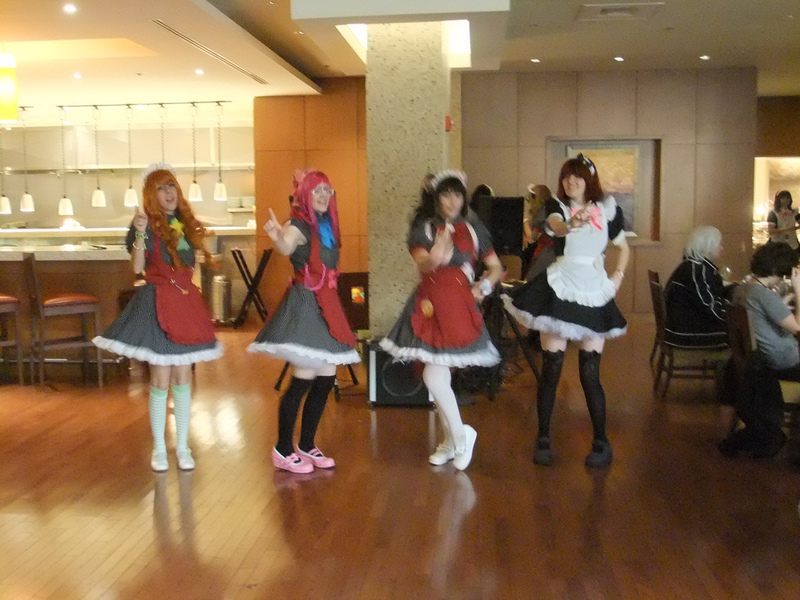 Ahh, I just passed in front of the maid cafe at PMX, but I didn’t go…too bad. 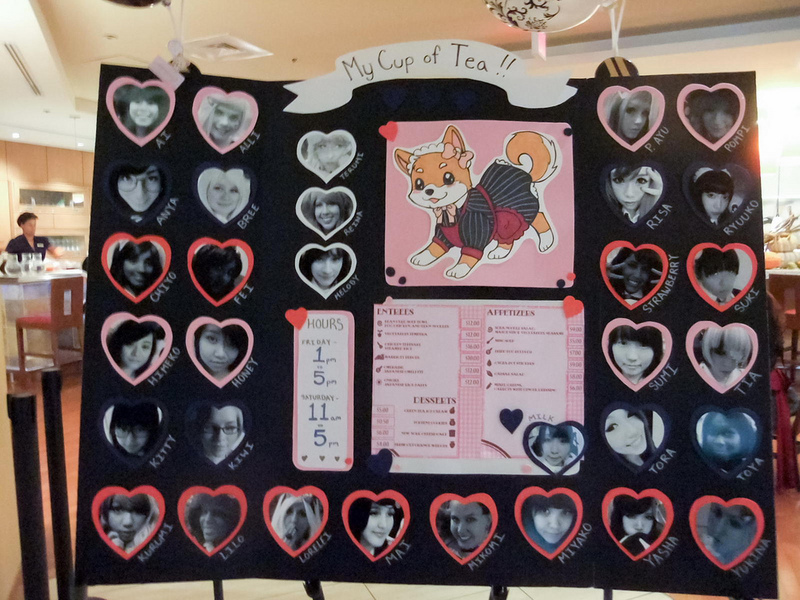 Next time, definitely, I hope My Cup Of Tea Maid Cafe comes to SoCal also. I so envy you! I’m totally for goth/alternative maid. I’m also for Miko-fuku maid! Goth-loli maid. Imouto maid would be awesome, making you onii-chan, the true Master of the universe! I am surprised not more cons do it. Haha, this is very interesting and weird. Very nice article that you share…..